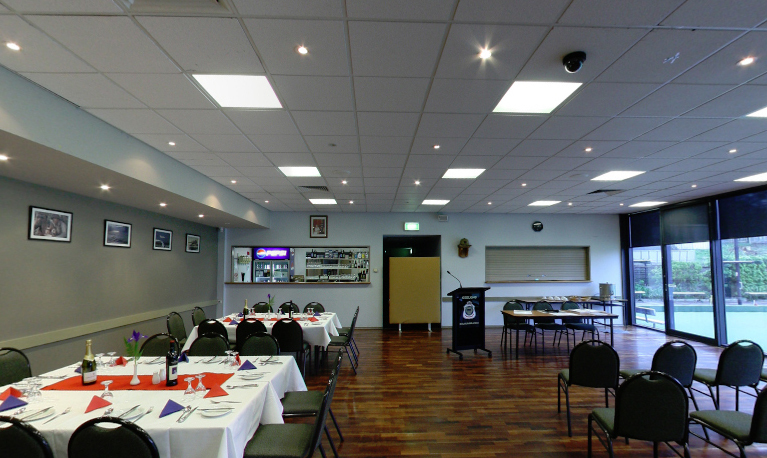 The Geelong RSL has a popular function room which has pleasant views out over the bowling green. It caters for events ranging from formal and cocktail style wedding receptions, birthdays, anniversaries, meetings, seminars, conferences, and many other events. It has a number of facilities including a private bar, projector screen, lectern, whiteboard and tea and coffee making facilities. The bistro serves great value meals, as well as hot and cold finger food. The venue has a friendly and welcoming atmosphere.